On a cold, wintery night in 1873, Delta Gamma was founded by three young women who were unable to go home from their boarding school for the holidays. 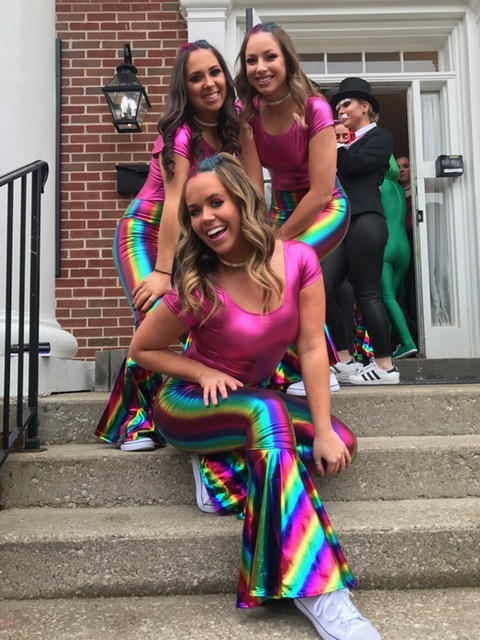 From this shared experience, these women grew in mutual respect and friendship, which compelled them to organize the first Delta Gamma chapter. 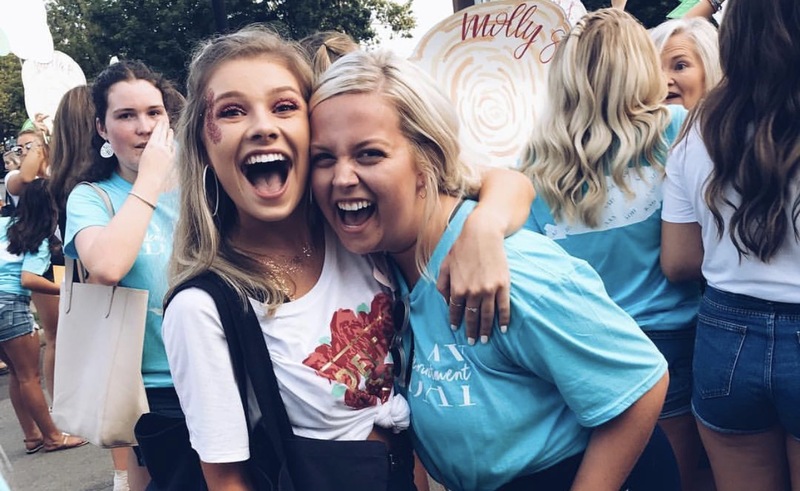 From this first chapter in Oxford, Mississippi, Delta Gamma now has 150 collegiate chapters and more than 200 alumnae groups around the world. Specifically, the Delta Beta chapter here at the University of Kentucky was founded on May 19th, 1963 at 450 Pennsylvania Avenue. Our house, commonly referred to as the Deeg, sits on the corner of Pennsylvania Ave. with our beloved white anchor welcoming all that pass by. 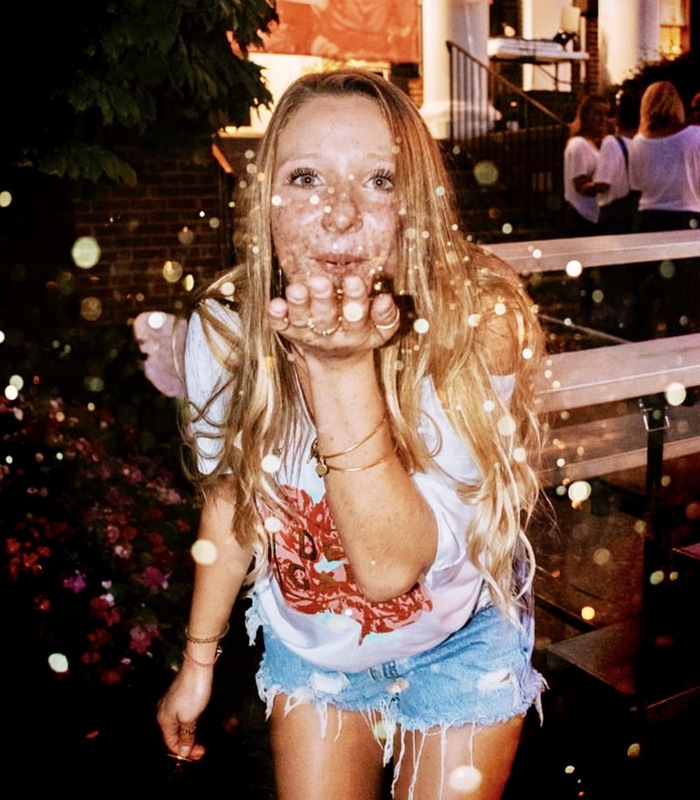 Based on Delta Gamma’s rich history, it is evident that our founders created our organization as a means of adding something to our education which cannot be gained solely through our classwork. 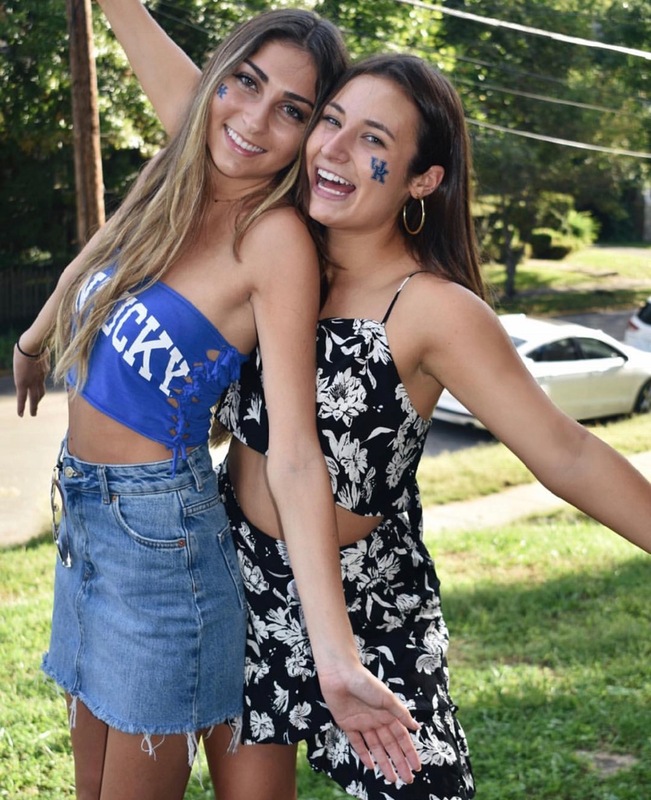 As a result, Delta Gamma has four core values that embody our founder’s original purpose: to foster high ideals of friendship, to promote educational and cultural interests, to create in women a true sense of social responsibility, and the best qualities of character. 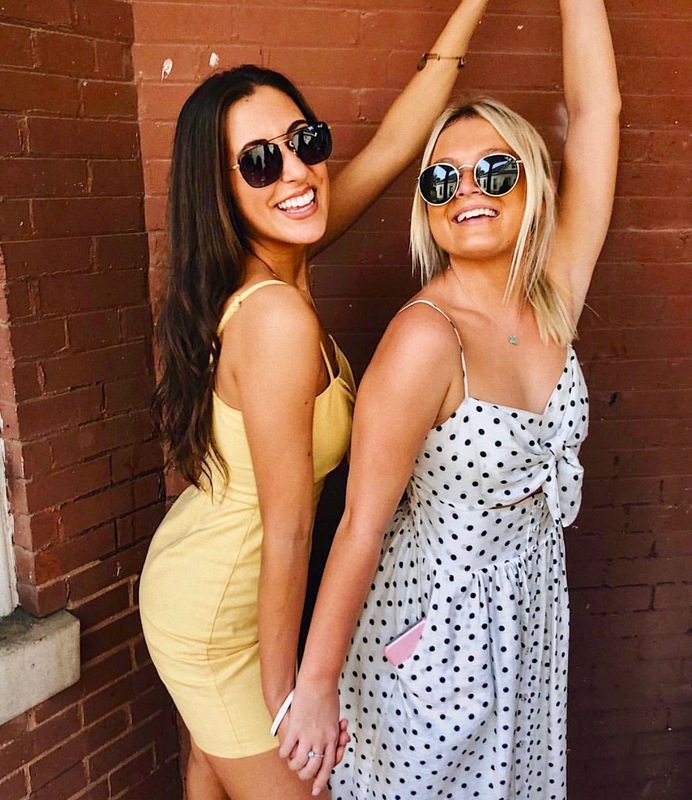 In addition, our founders chose the Greek letters Delta Gamma for our motto “Do Good.” However, “Do Good” is more than just our motto, it’s a way of life. It is through our four core values and motto that we grow as women and foster genuine friendships. Lastly, our symbol is the anchor, which is an age-old symbol for hope. Being hope-filled is who we are and what we are about. It is with this hope that we welcome you to the University of Kentucky. We are so excited for you to begin your journey here. 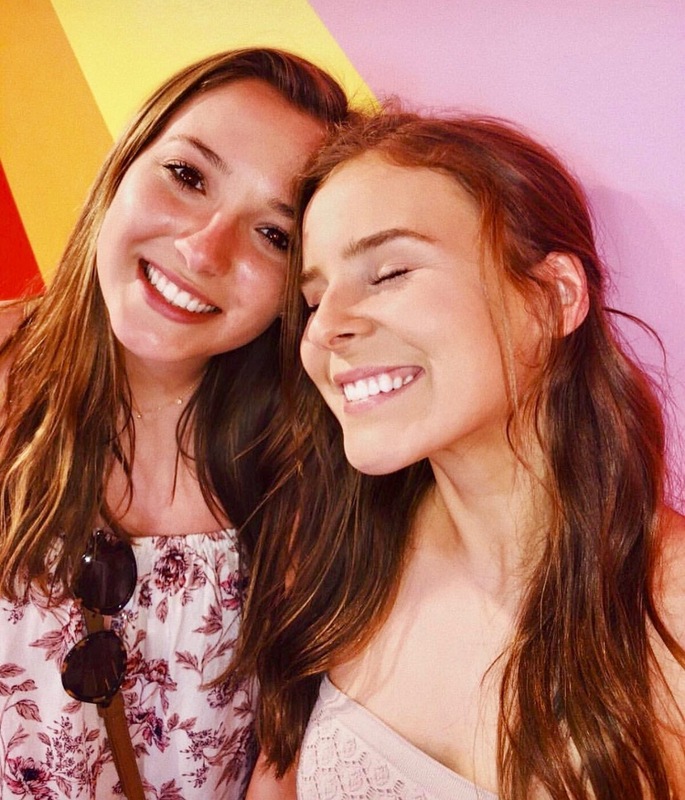 Before coming to college, we knew we wanted to join a sorority to find lifelong friends, but little did we know that Delta Gamma would give us so much more. 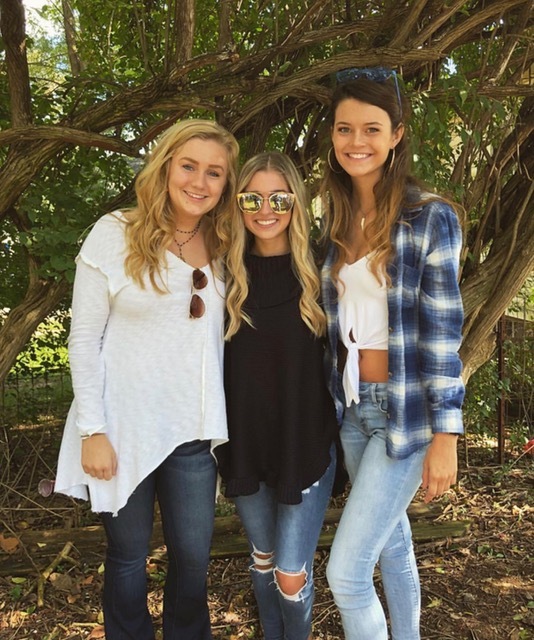 We are so incredibly thankful for Delta Gamma because she has given us our support system and has shaped us into the women we are today and challenged us to be the best version of ourselves. We have found such a genuine and authentic sisterhood here and for that, we are forever grateful. 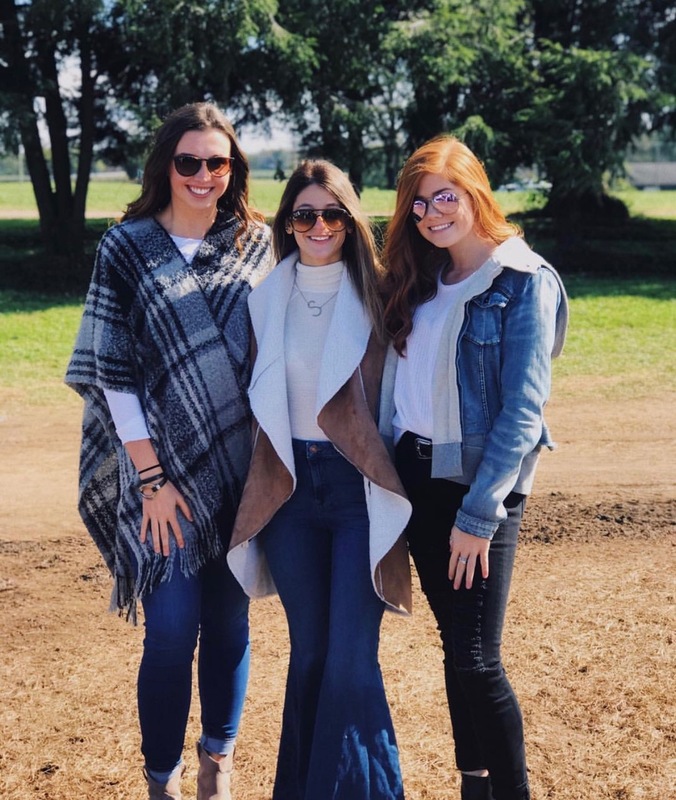 As a result, we are excited for you to see how Delta Gamma provides meaningful experience in which you find a genuine sisterhood and support system that continues even after your college days.